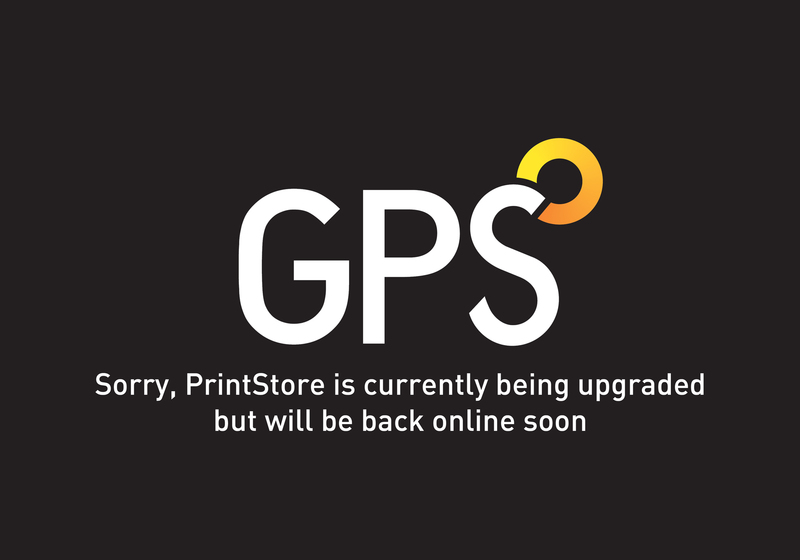 Downloads | Before we print | GPS Colour Graphics - FSC Certified printer and Carbon Neutral company. Commercial printers Belfast, Northern Ireland. At GPS we are determined to make life simpler, not more complicated. That’s why we don’t think this is the place for boring you with all the technical detail that forms part of our processes – from pre-press to finishing. As well as our Guide to Pre-press, you’ll notice that we’ve also put all other downloadable documents here – including policies and accreditations – for quick and easy access. Do feel free to download any of the following PDFs which will give you more in-depth information about how we work, as well as our policies. If anything still doesn’t make sense, please call us and we’ll happily talk detail. There’s also items here that are relevant to other parts of our business.